Exelanz, manages all Information technology requirements for Golf Courses. Information technology plays its role in daily operation in managing timesheet control, point-of-sale, stock control, food and beverage, leisure management to membership and loyalty program operations. Also, monitor, analyze and manage its all financial and budgetary performances. Exelanz plays a leading role in managing all these operations and developing cloud-based applications which are best suited to keep record of all golfing activities and engaging customers to provide value based experience. 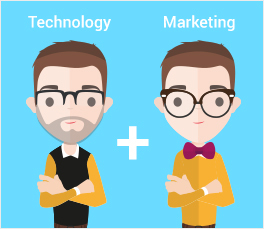 IT and Marketing under one roof. Get IT services such as mobile app development and cloud hosting, and marketing services such as graphics design and social media marketing, integrated and delivered at one place. Exelanz builds applications that run under different platforms including Windows, MAC, iPhone and Android; computer, tablet and mobile. 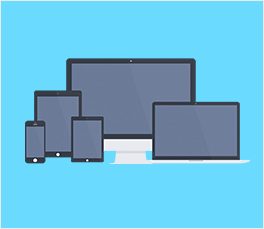 Your players and employees can use the application irrespective of whatever device they are using. Leverage cloud computing to achieve innovative and cost effective solutions for your golf courses. No more worries about hardware and servers. Cloud computing offers unlimited scalability at a fraction of the price. Exelanz built the iPhone app for a leading golf course in USA, one in top 100. We created the entire mobile strategy, designed the user interface and built native iPhone application. 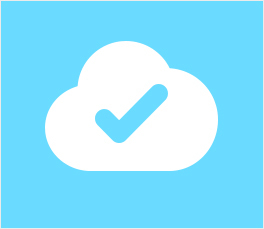 We currently host the app in the cloud and offer 24×7 maintenance.